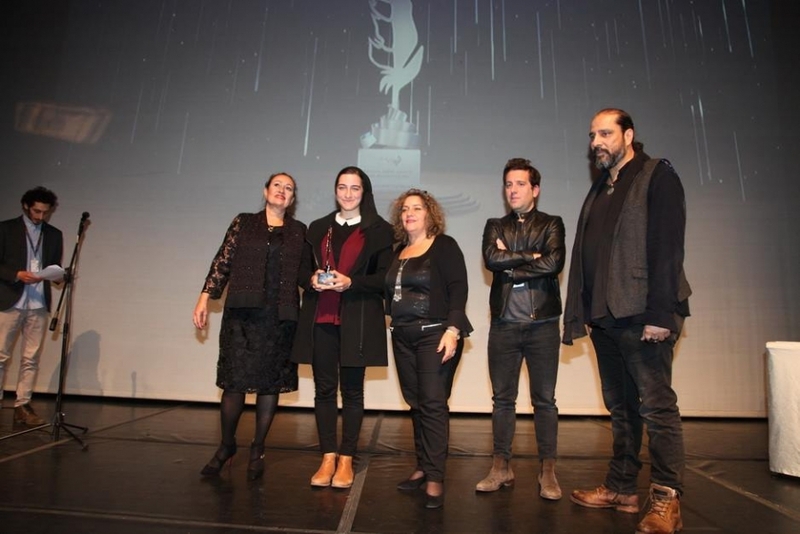 The 9th edition of the Karama Human Rights Film Festival concluded on December 11, 2018 in Amman, Jordan with a closing ceremony that awarded three AFAC-supported films. Under the theme “You Are Not Alone”, the Festival showcased 70 films from 22 countries. “The Day I Lost My Shadow” by Syrian director Soudade Kaadan won the Karama Feather Award for Best Feature Fiction, while “Freedom Fields” by Libyan director Naziha Arebi picked up the Karama Feather Award for Best Feature Documentary. The Anhar Award for Best Arab Film went to Syrian director Talal Derki’s “Of Fathers and Sons”. Furthermore, four films developed with the AFAC-supported Comra Doc Film Camp at Comra Films in Yemen, premiered at the Festival: “Abdu” by Wissam Alkamaly, “A Pill” by Sabreena Saif, “When you coming back?” by Abdulrahman Alward, and “A Yellow Life” by Osama Haji. Other AFAC-supported films participated in the Festival, namely “194. Us, Children of the Camp” by Samer Abu Qatmeh (Palestine) and “Benzine” by Sarra Abidi (Tunisia), which were both nominated for the Anhar Award for Best Arab Film, as well as “Bread and Angels” by Rachid Biyi (Morocco), and “The Journey” by Mohamed Al Daradji (Iraq), which was nominated for the Karama Feather Award for Best Feature Fiction.